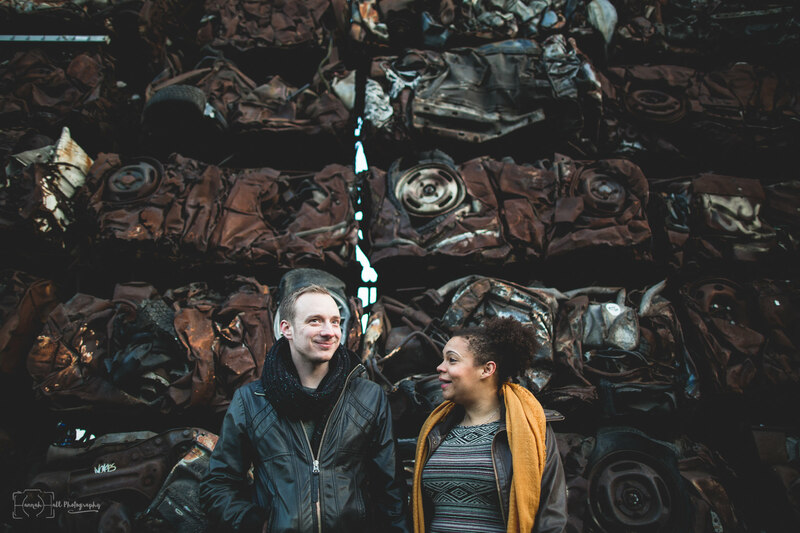 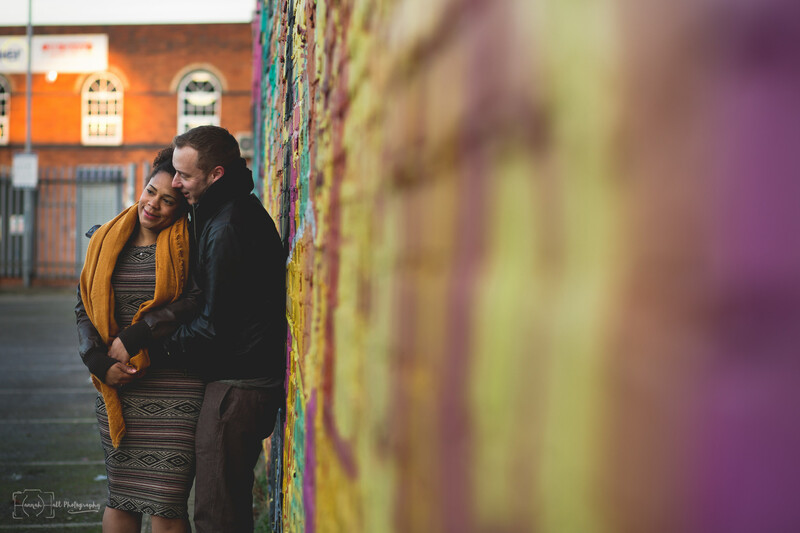 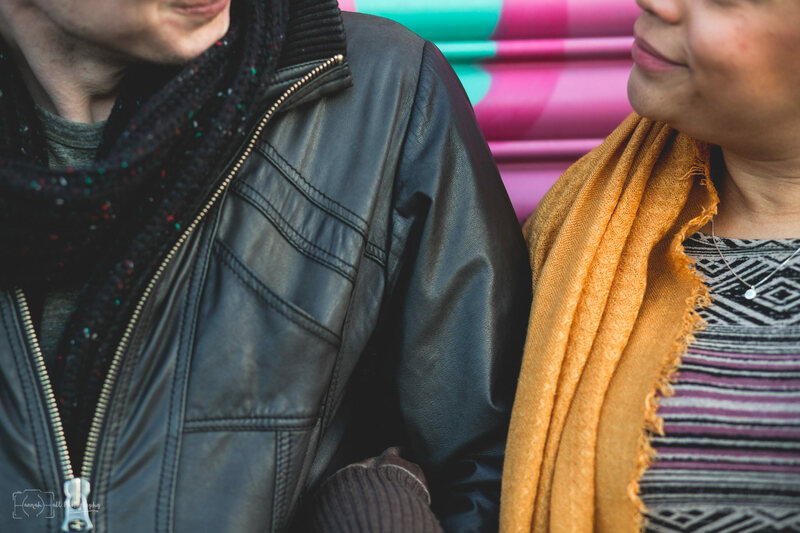 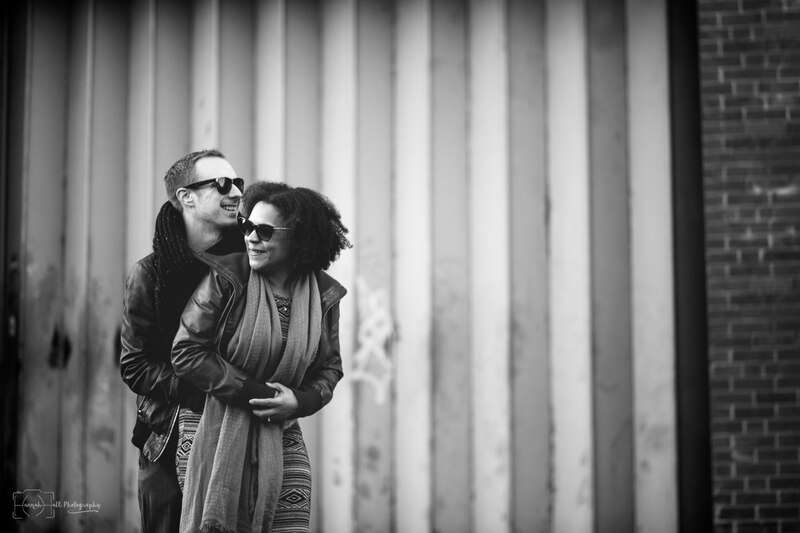 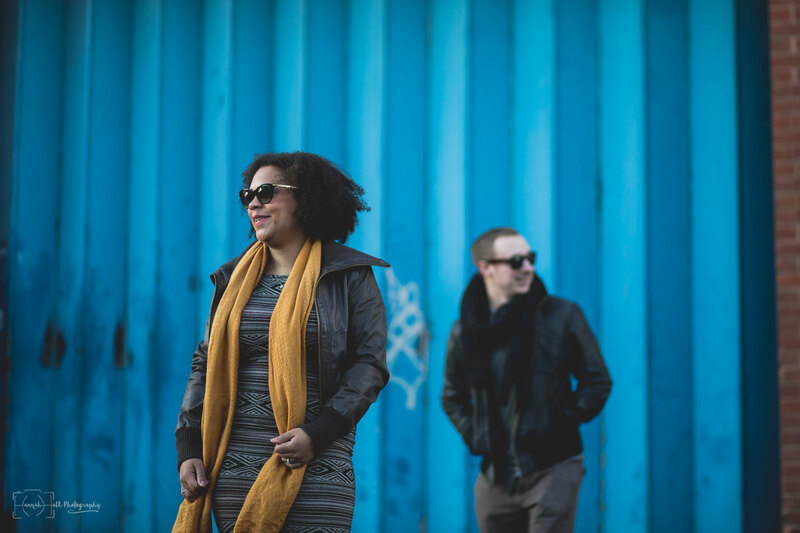 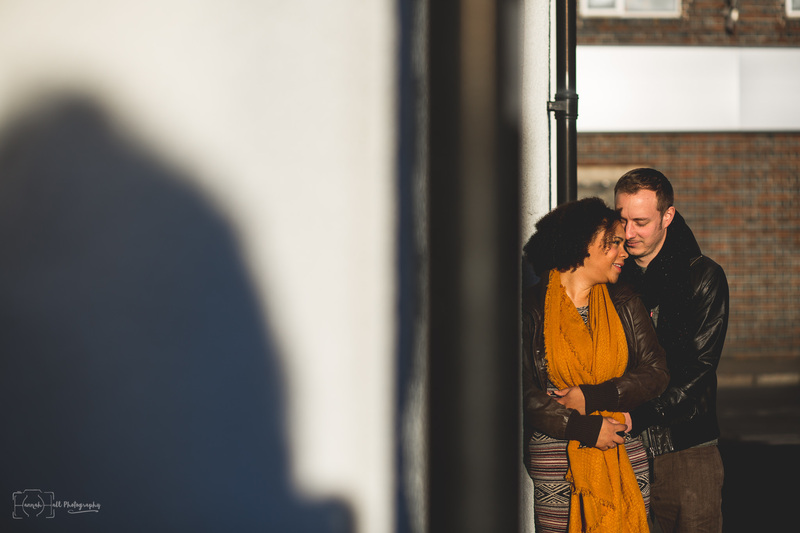 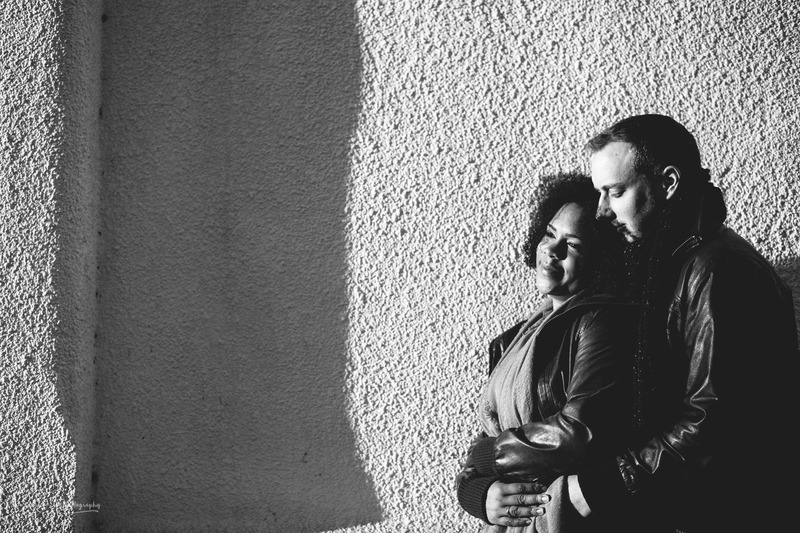 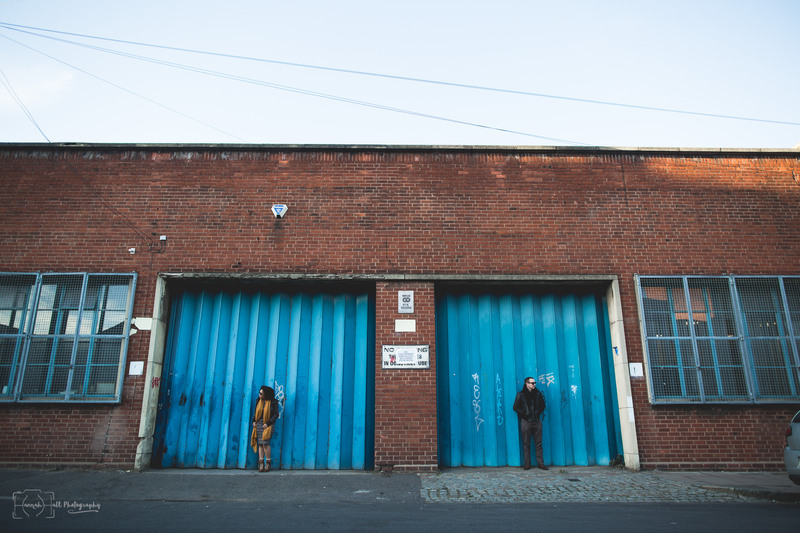 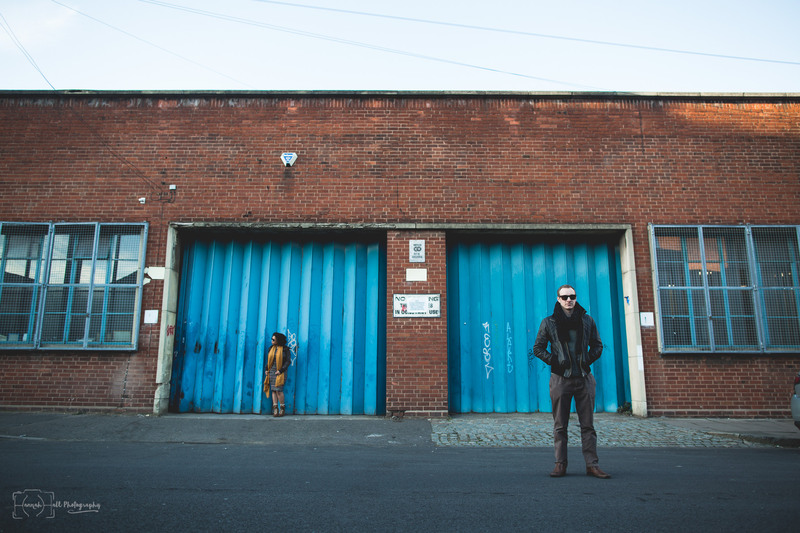 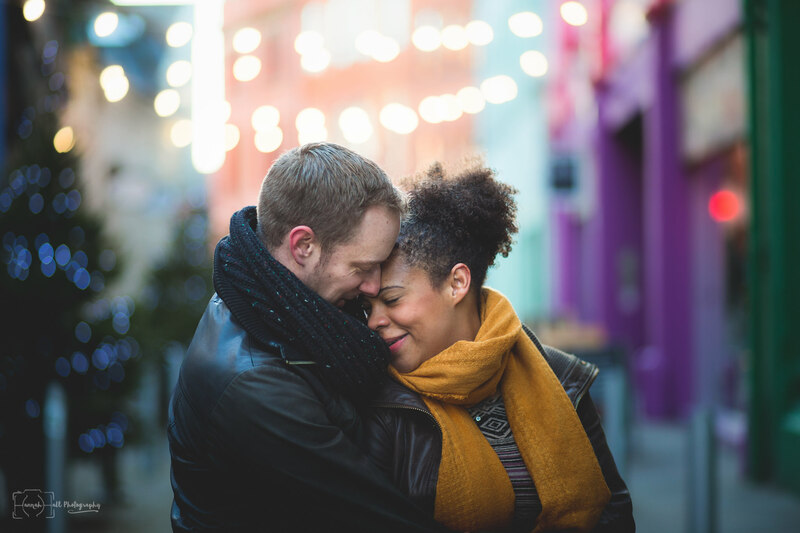 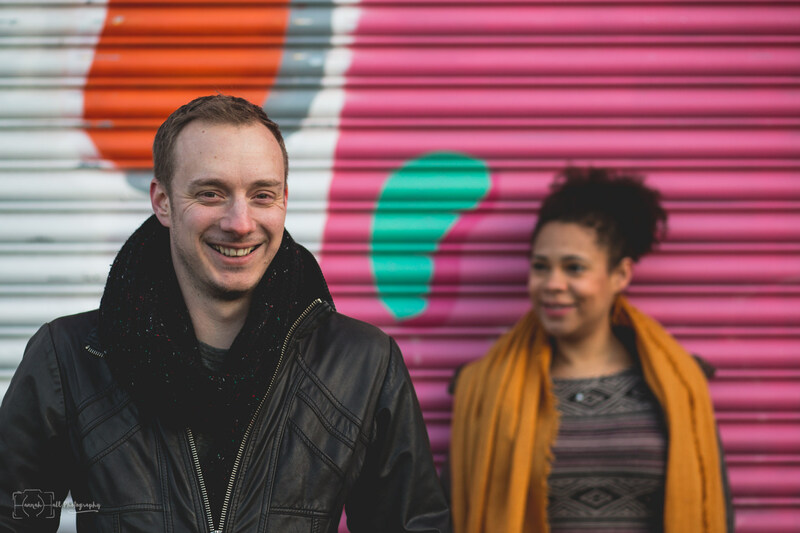 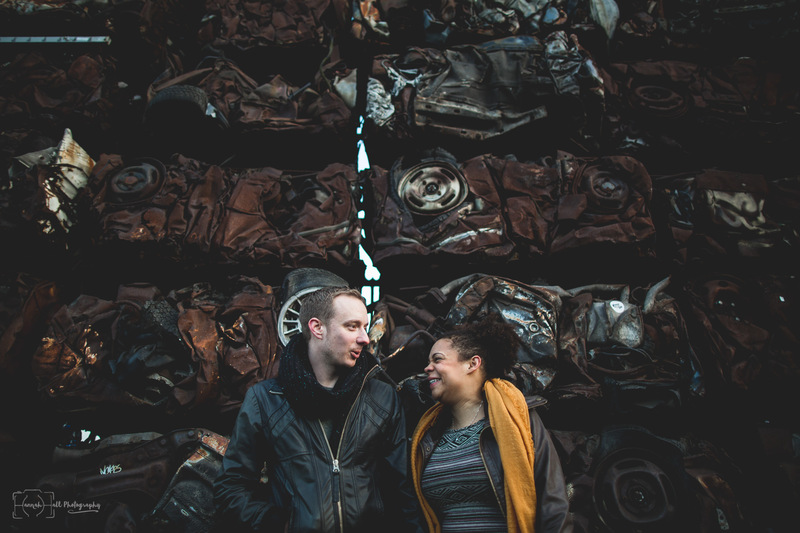 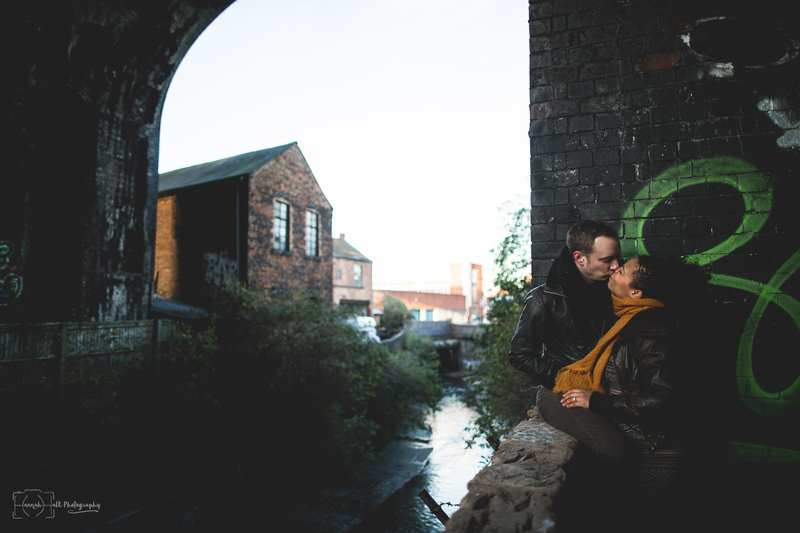 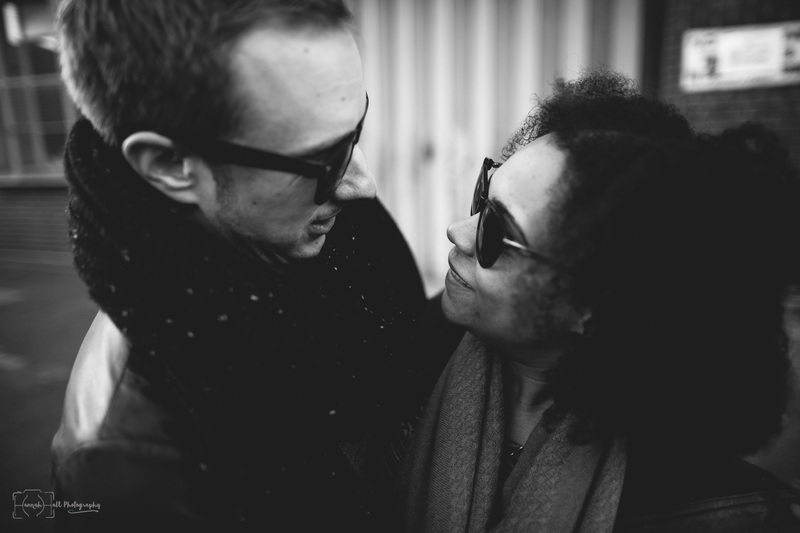 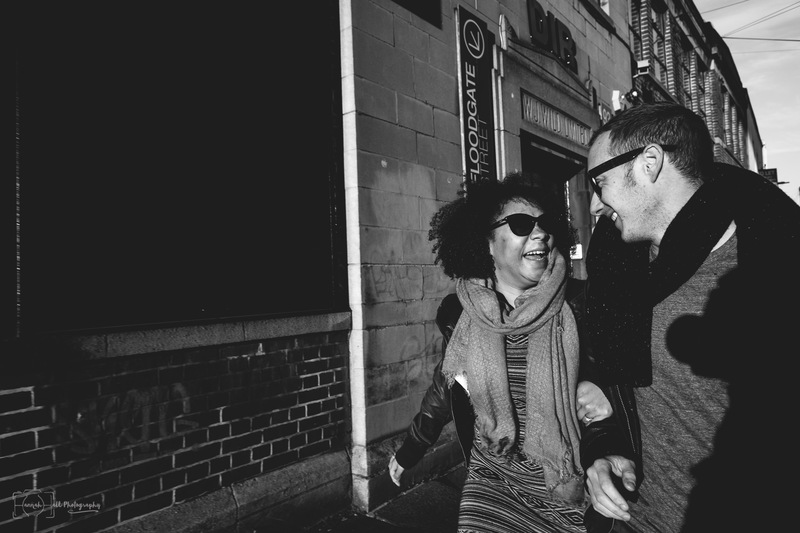 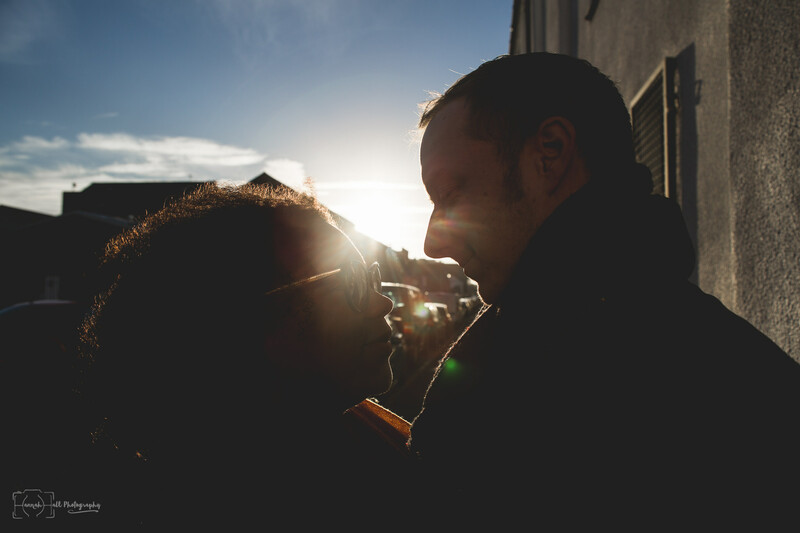 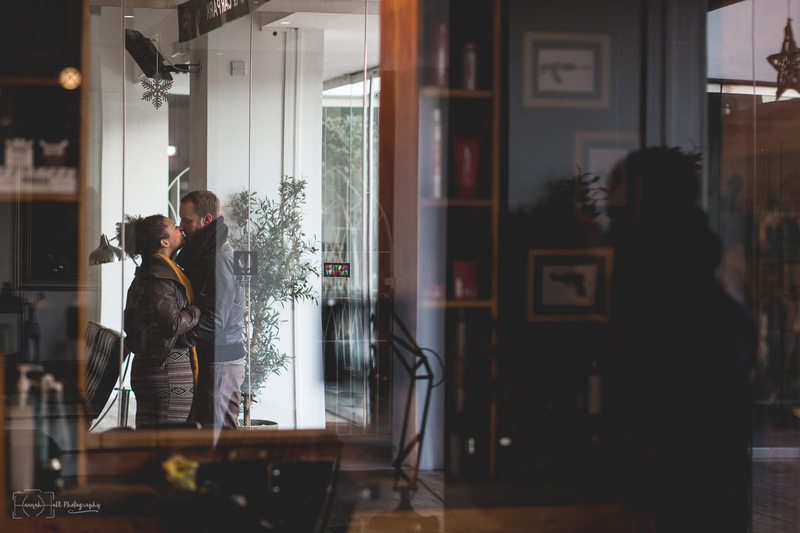 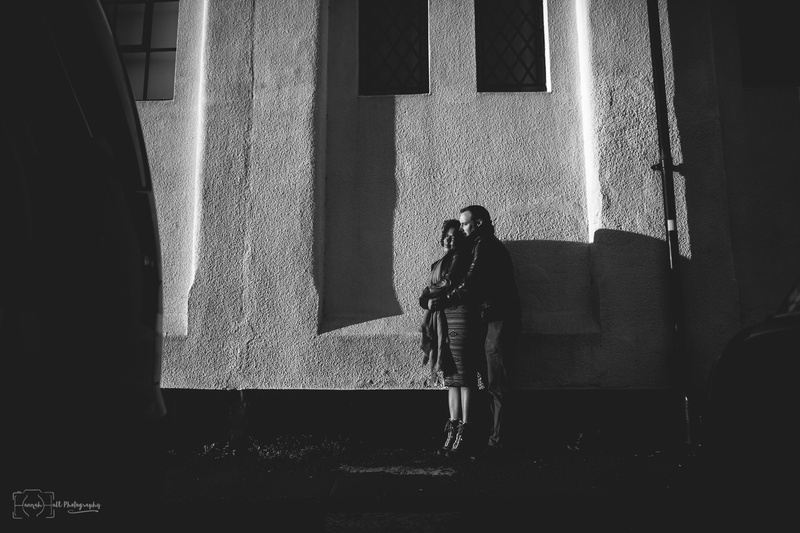 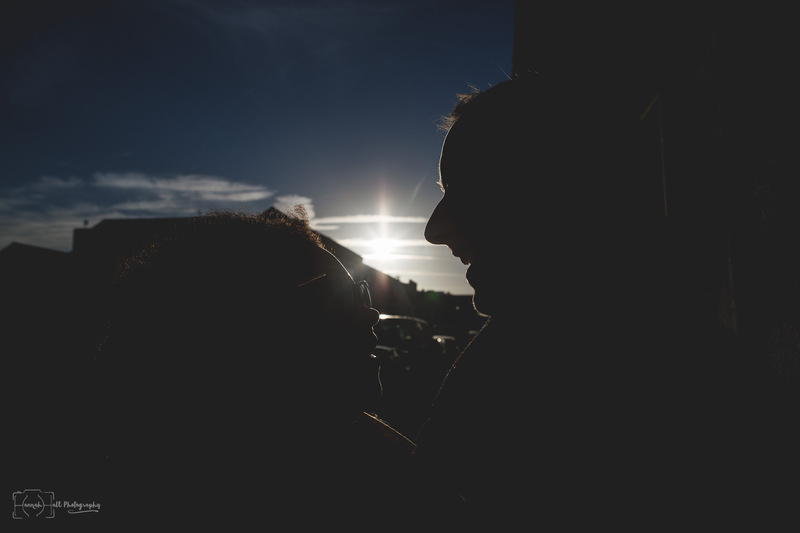 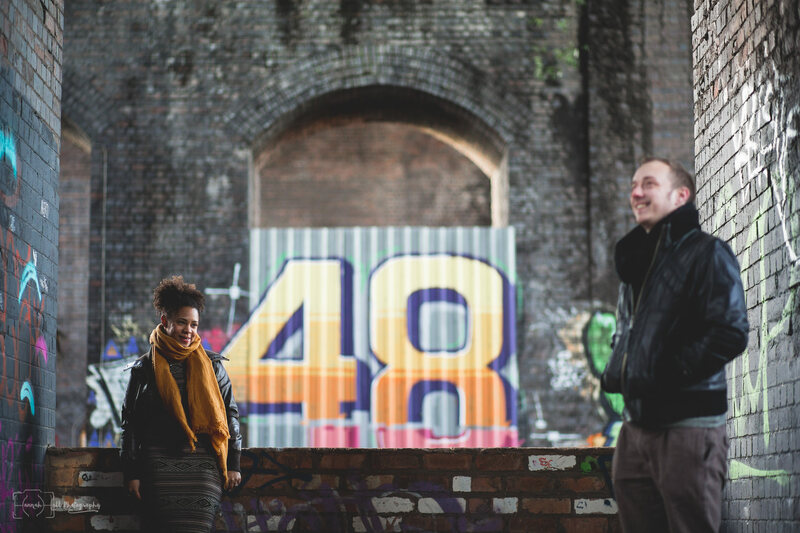 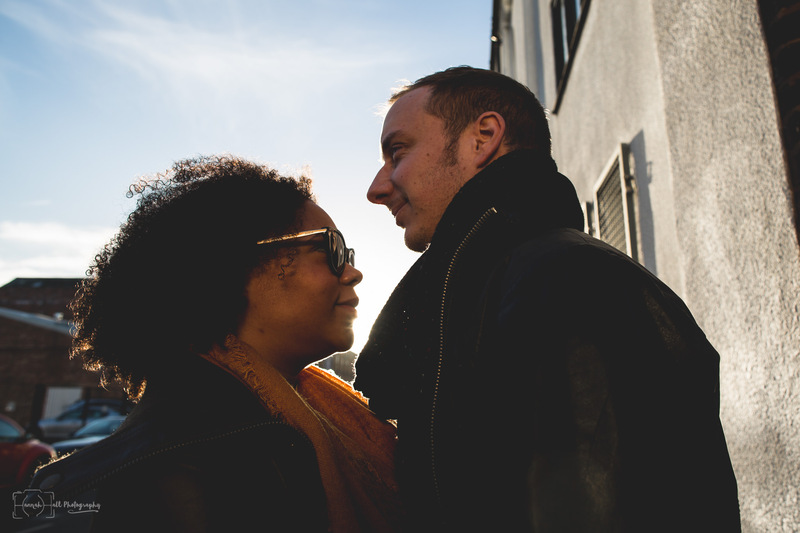 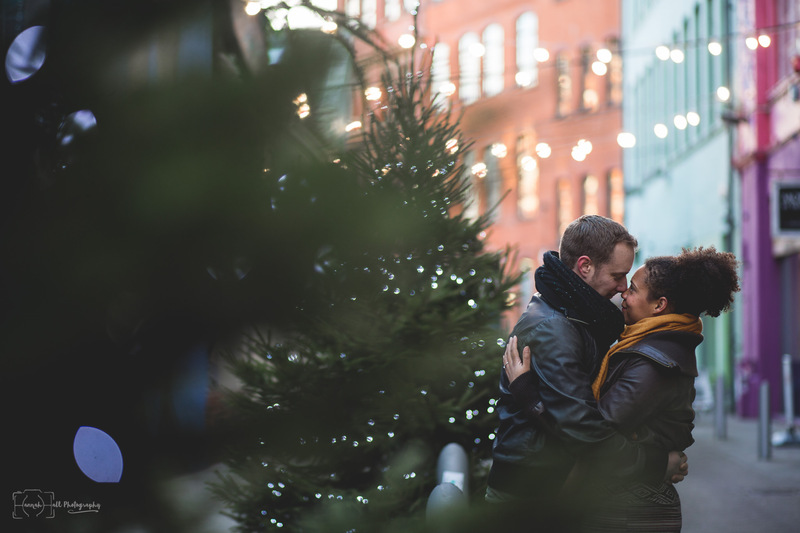 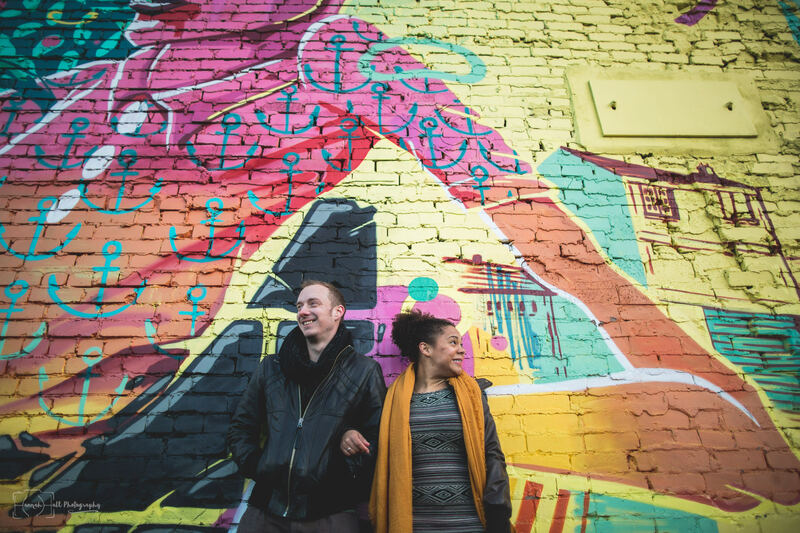 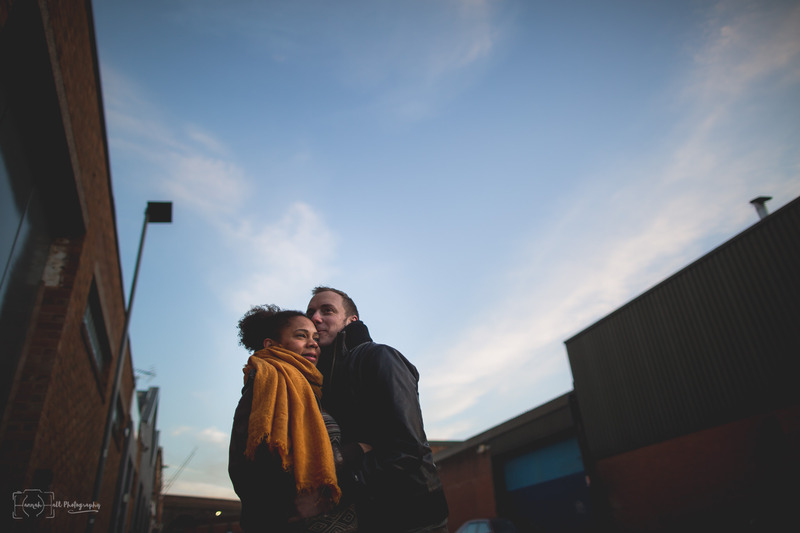 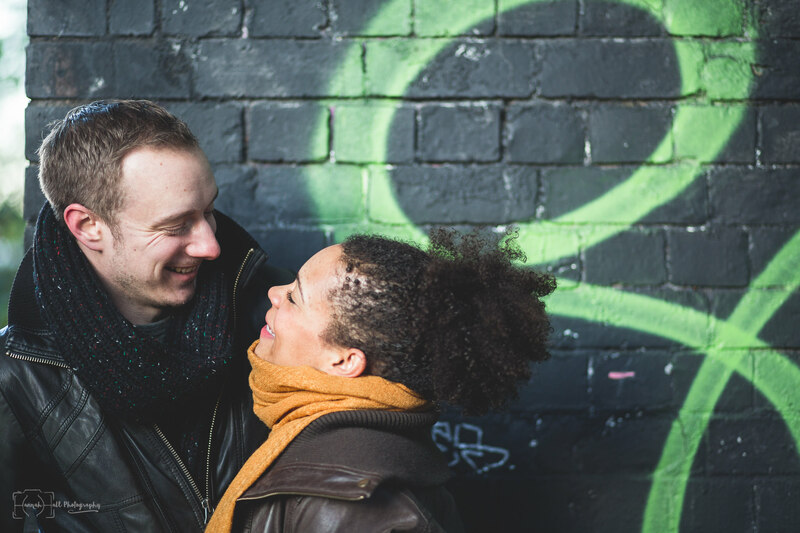 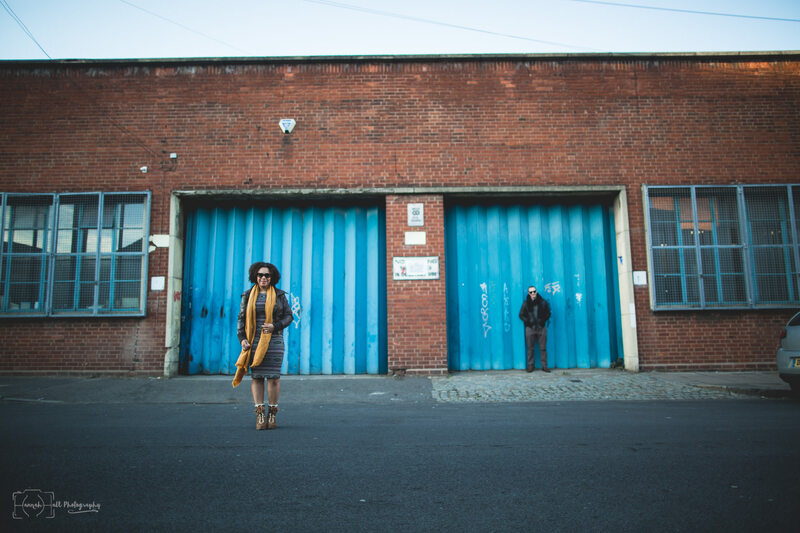 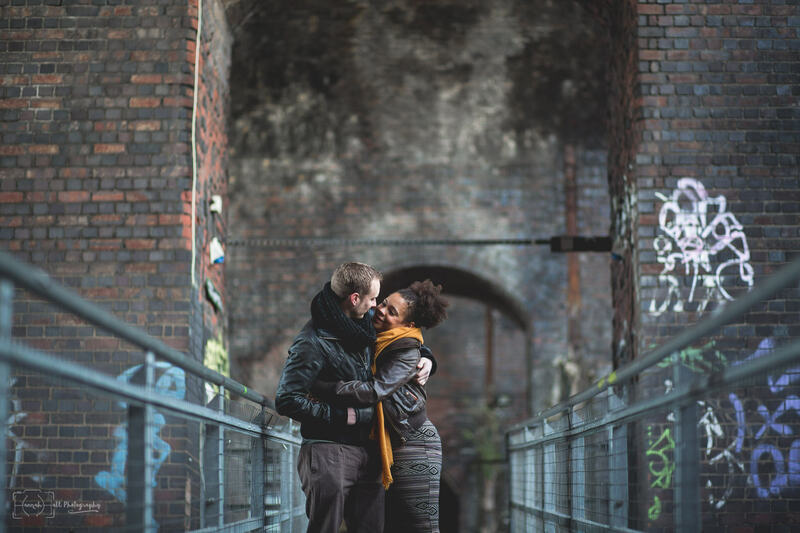 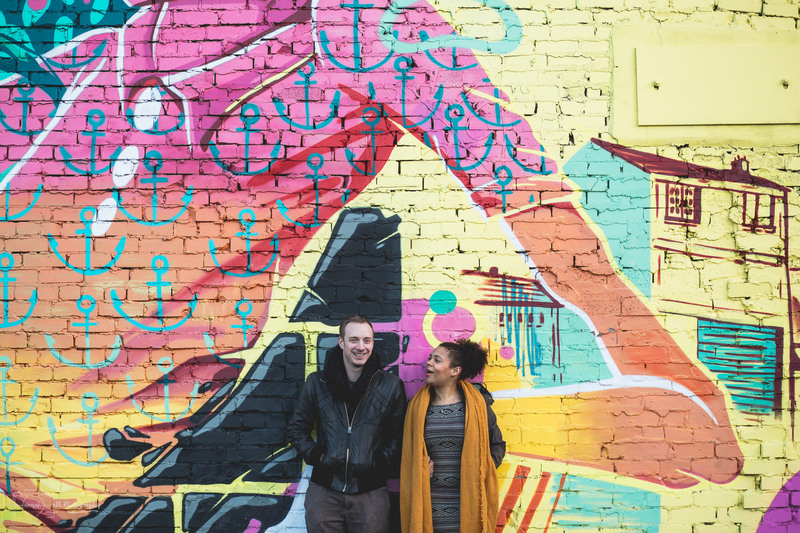 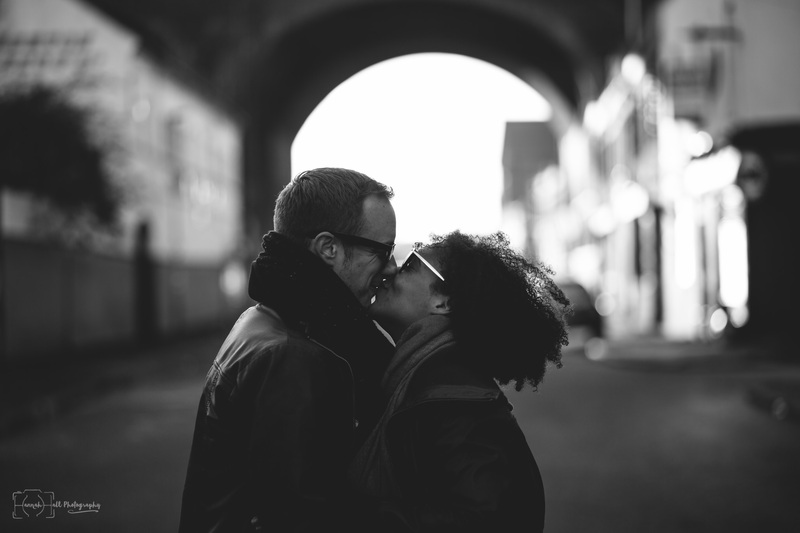 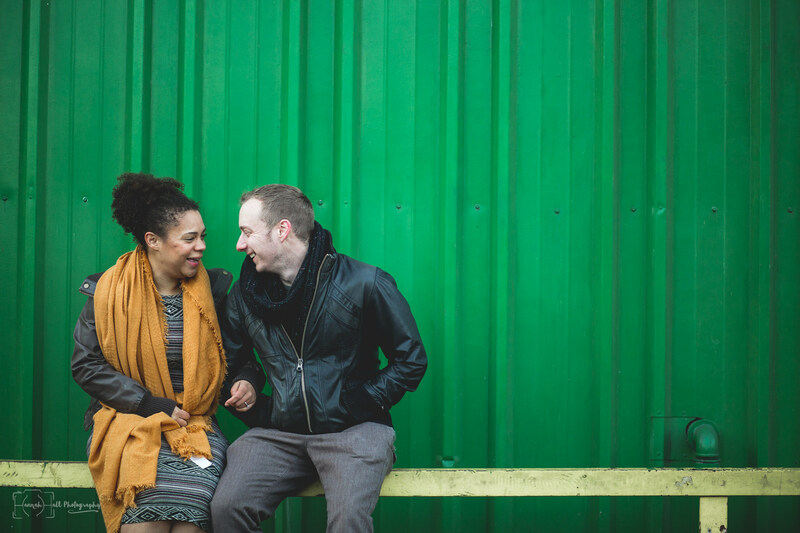 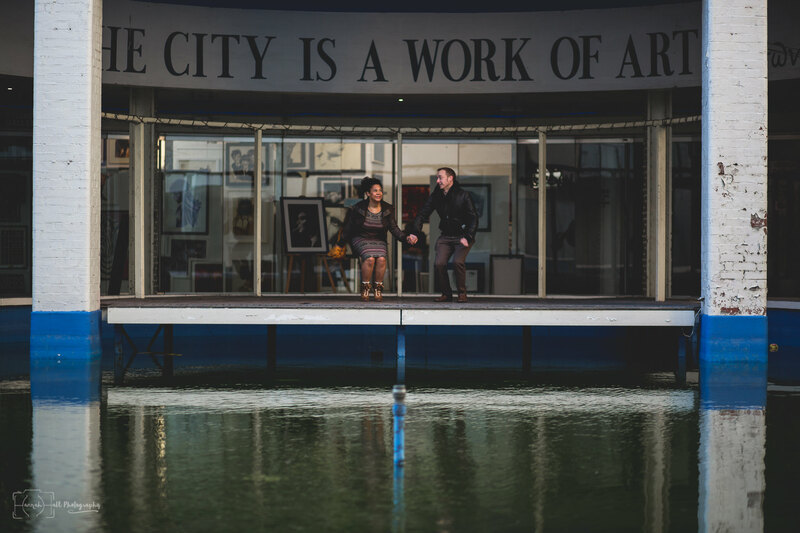 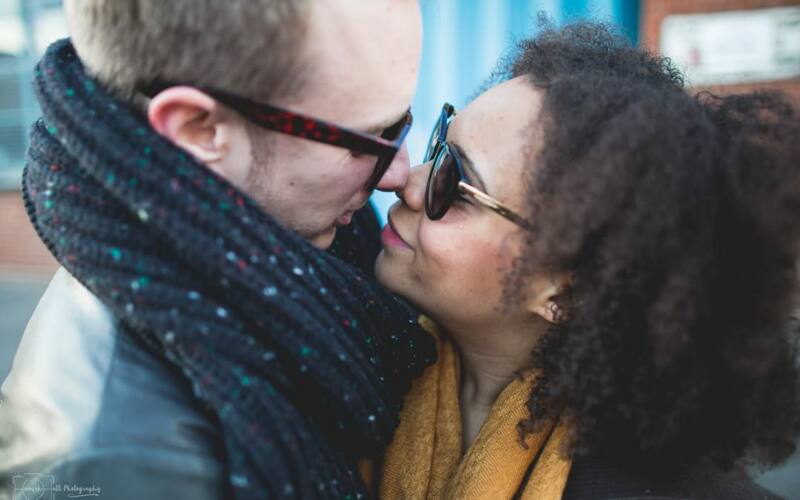 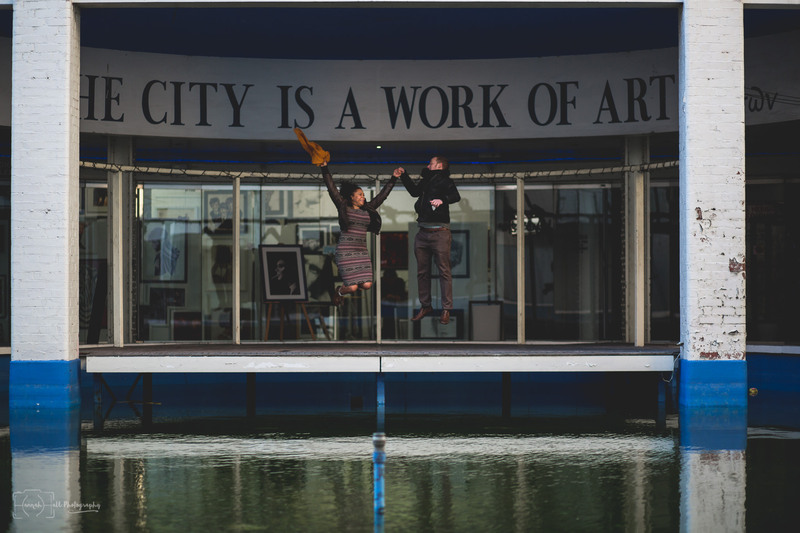 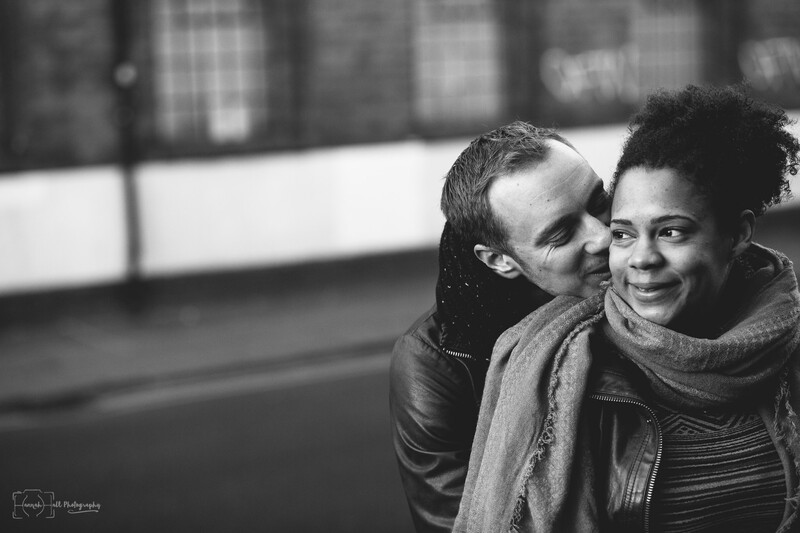 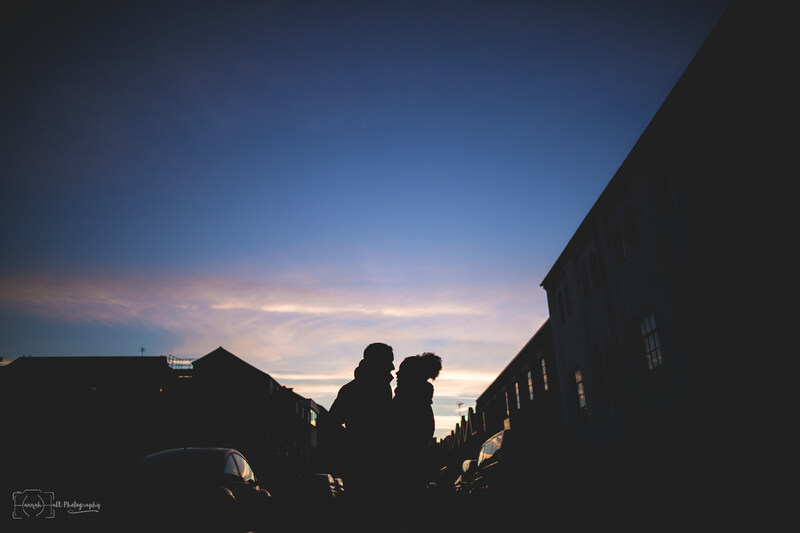 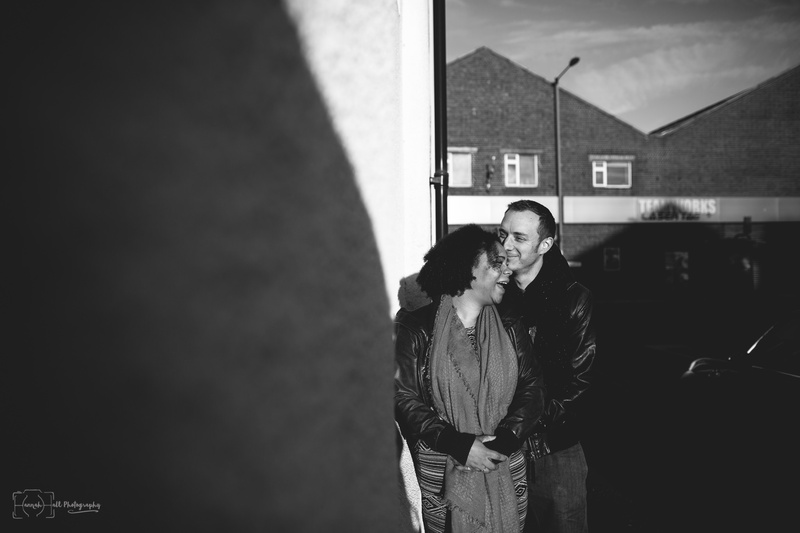 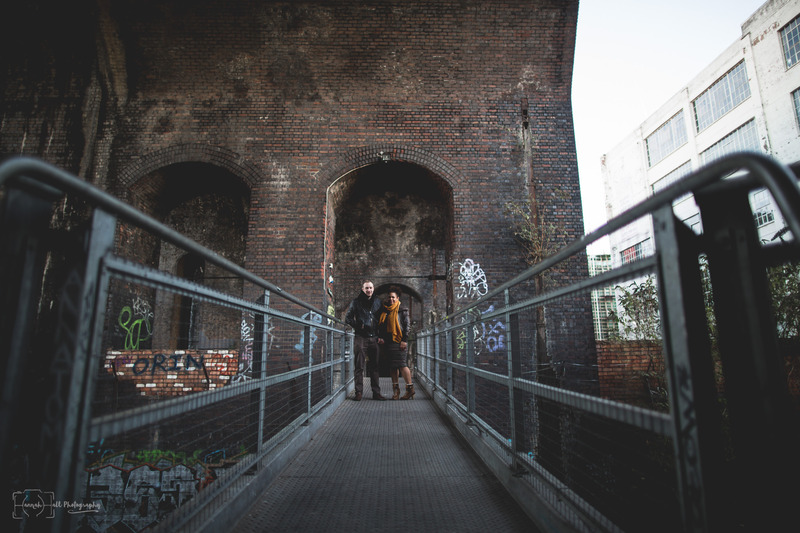 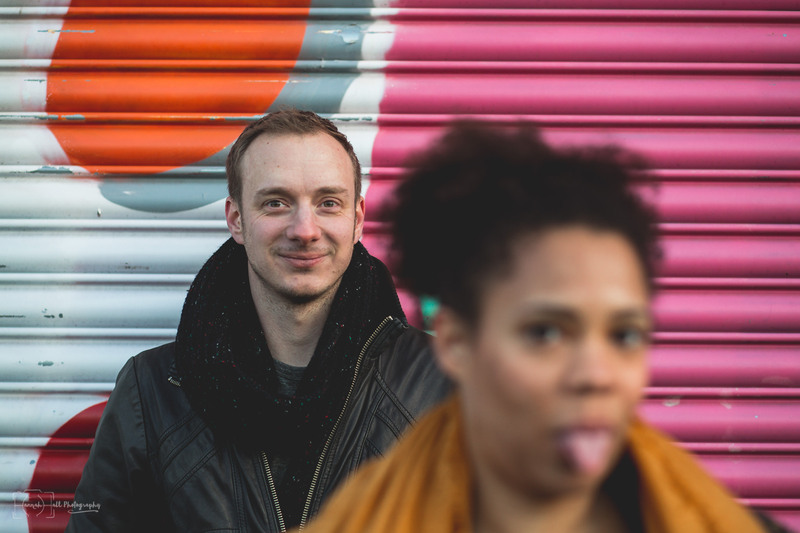 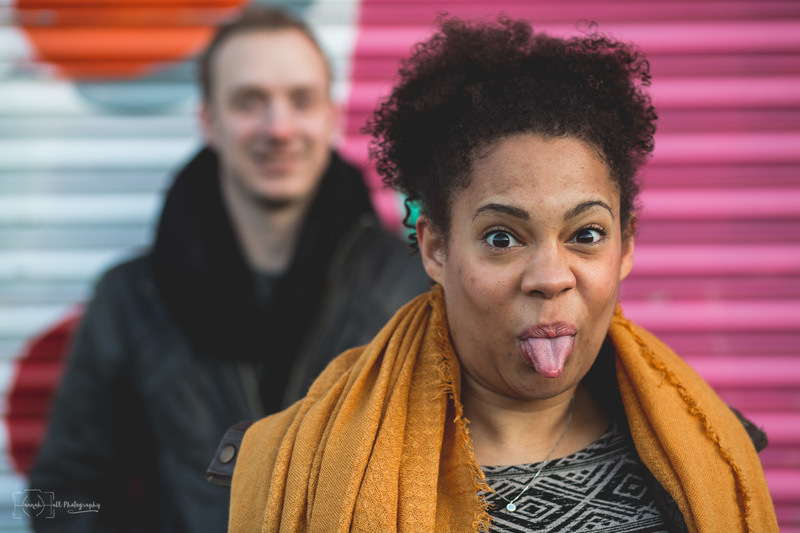 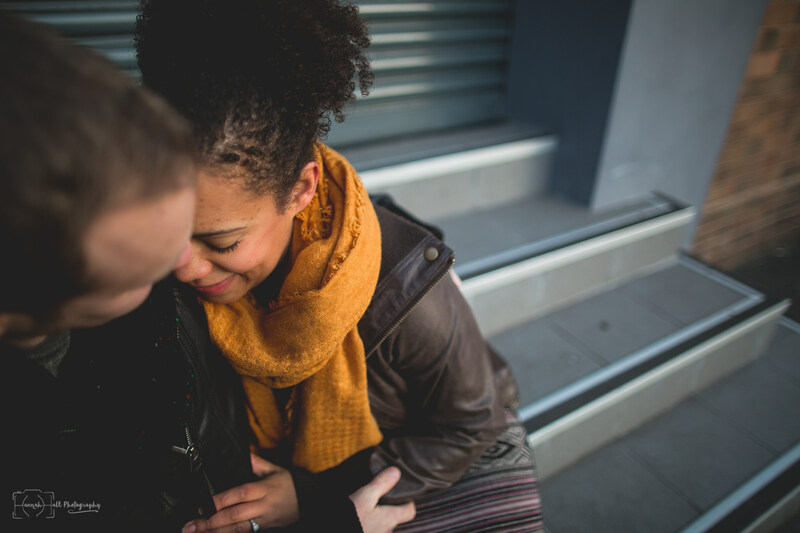 Natalie and Josh are SO MUCH FUN, and when they emailed to book in their prewedding session and told me they wanted alternative engagement photographs that would really contrast with their wedding pictures, I knew that a trip to Digbeth was on the cards. 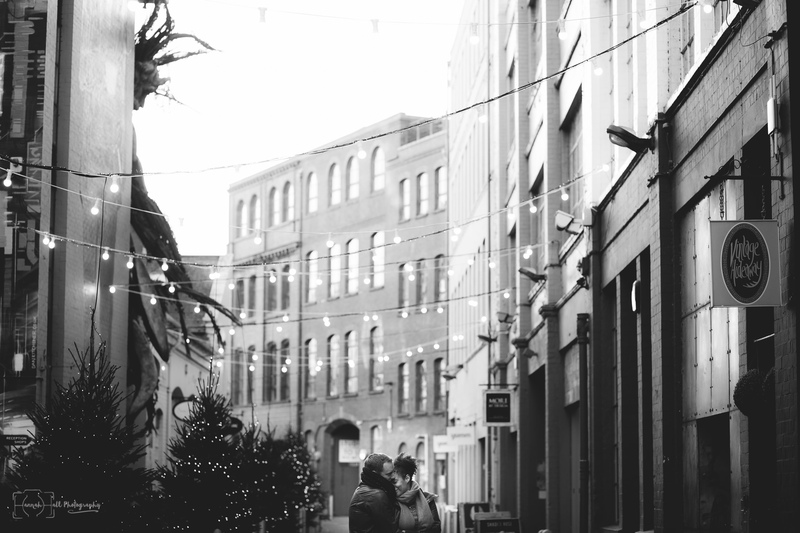 We met up a few weeks before Christmas and it was freeeeeezing cold but that was ok because it meant that this pair had no choice but to snuggle up and keep warm. 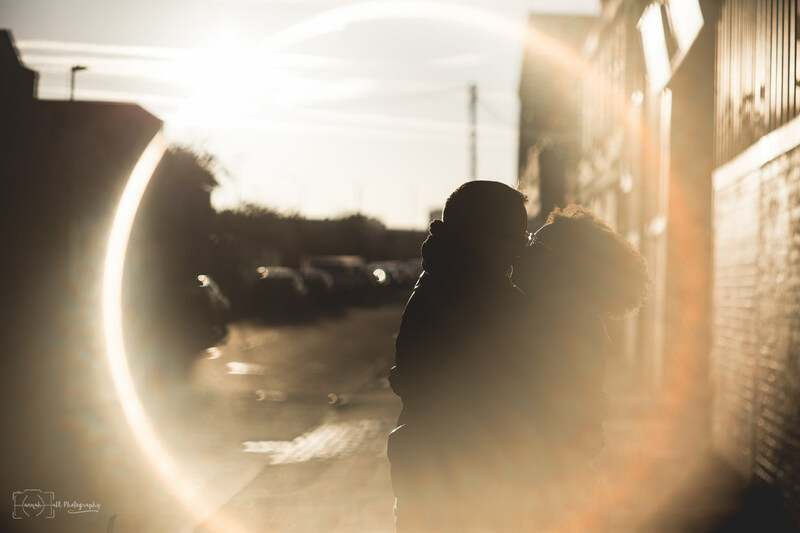 We were treated to the most glorious afternoon sun and by the time we were running around and being a bit silly, I’d almost stopped noticing that I couldn’t feel my nose anymore! 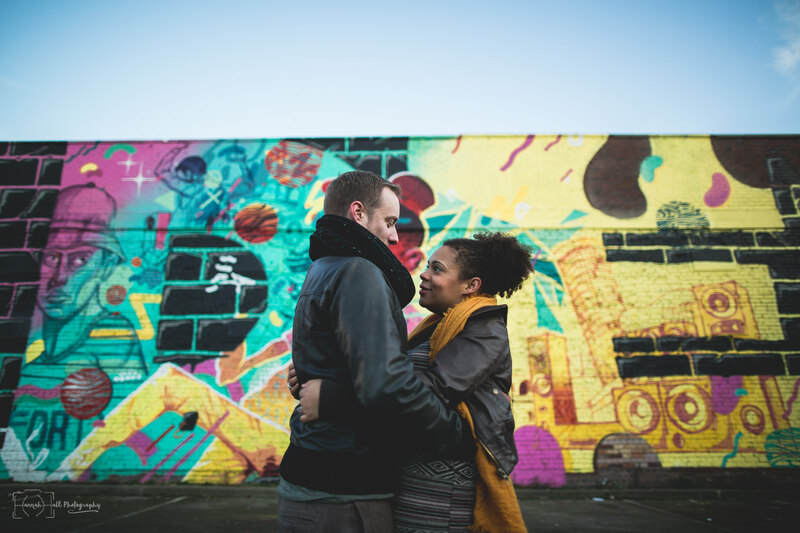 I love Digbeth, it’s endless nooks and crannies, cool street art and unexpected colours and textures, and Natalie and Josh are so easy in front of the camera that I could have just carried on shooting into the night. 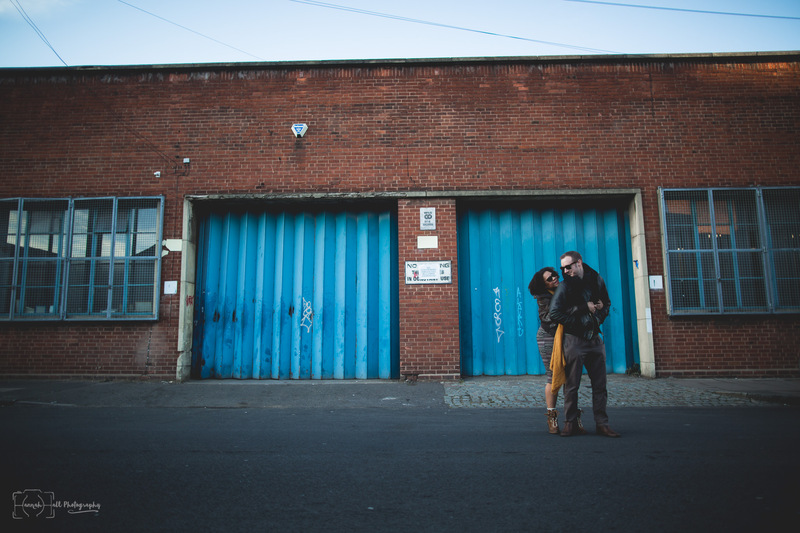 Here’s every single image I delivered from the shoot because I couldn’t pick my favourites. 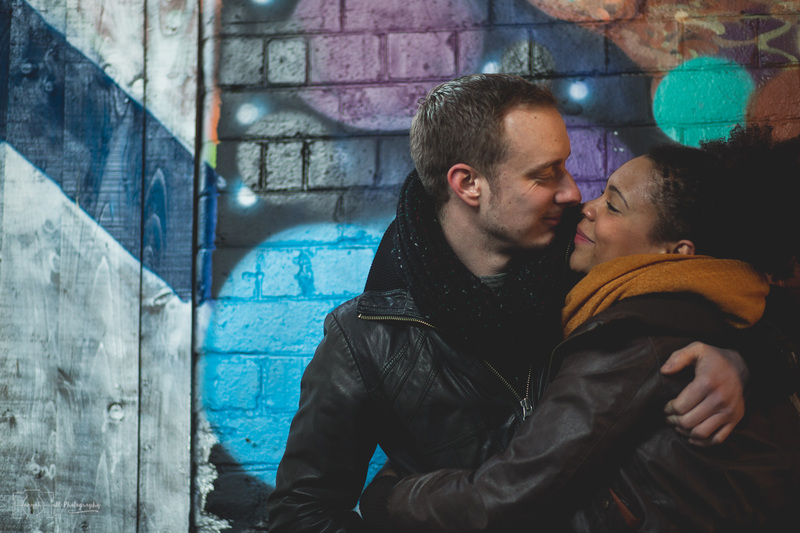 Roll on June, guys, it’s going to be a blast! 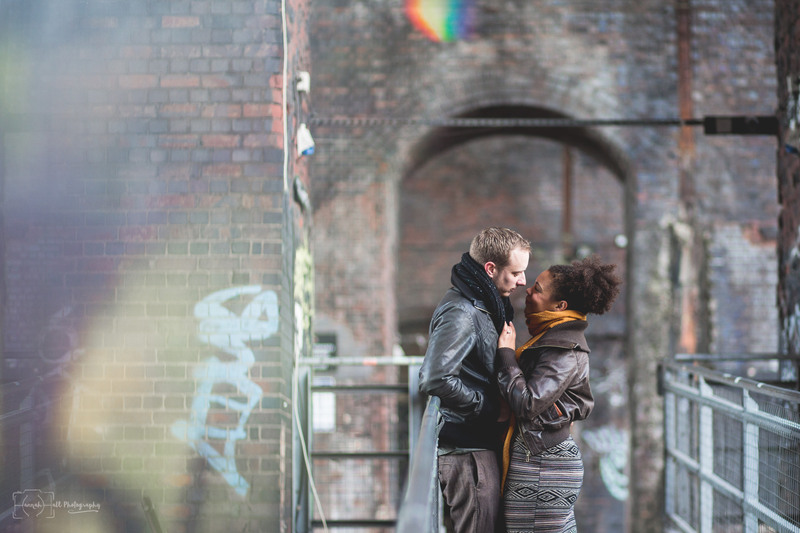 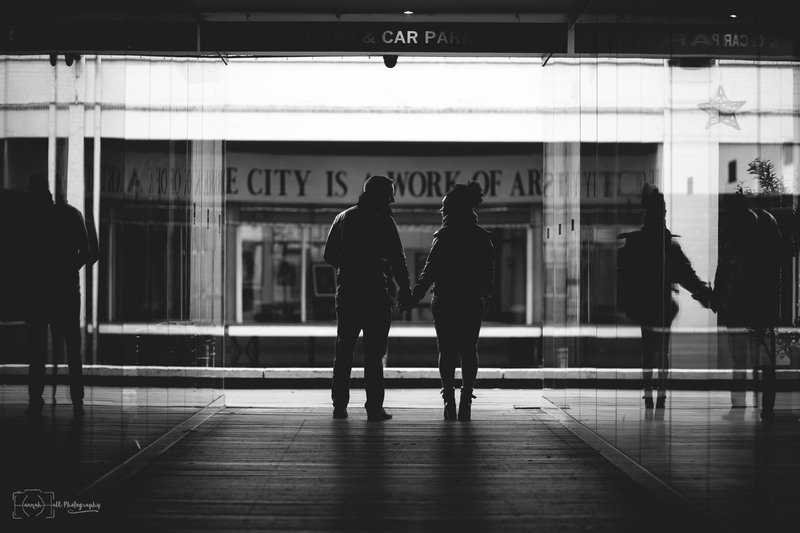 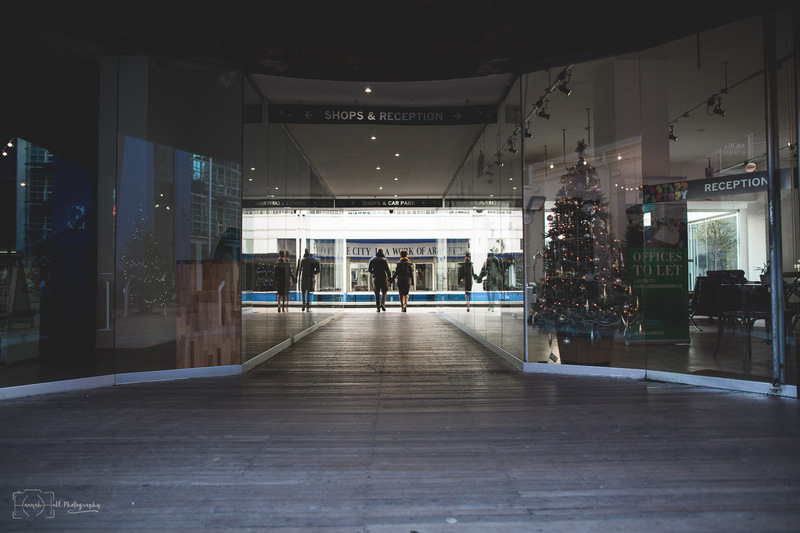 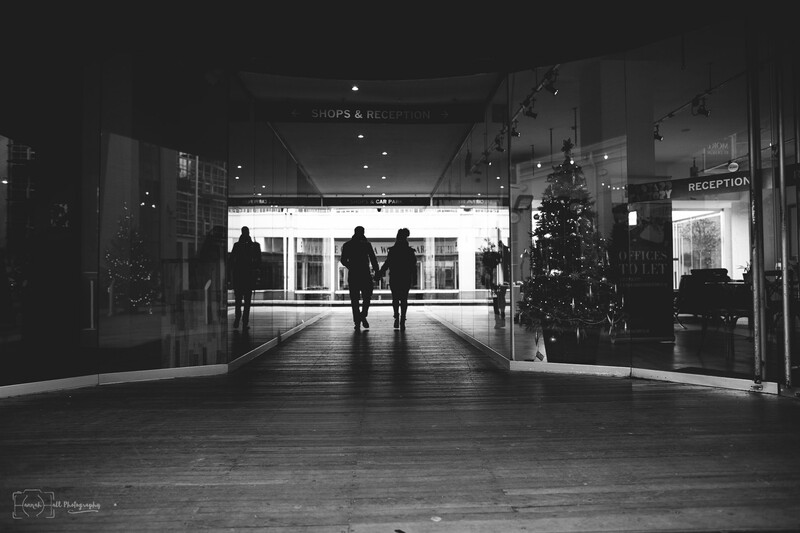 Getting married in Digbeth? 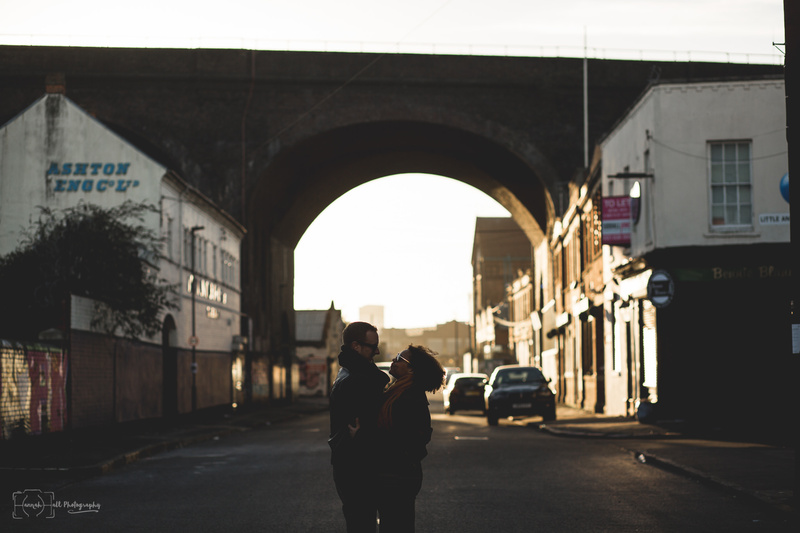 It’s on my bucket list!